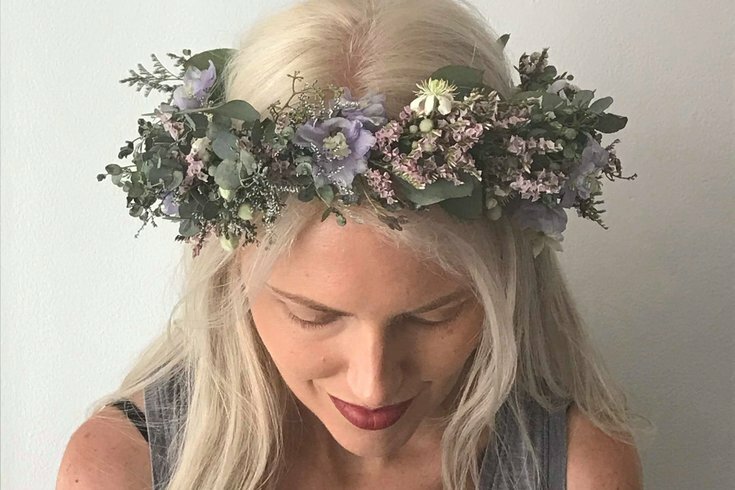 Create a seasonal floral crown at a workshop with Amelia Martin. On Wednesday, Aug. 15, Egan Rittenhouse inside the Rittenhouse Hotel will host a workshop on how to make an Instagram-worthy flower crown with seasonal blooms. Flower crowns seem to be the go-to accessory nowadays for music festivals, weddings, or just an afternoon out with friends, so learn the basics to make your own for any occasion – and go home with a whimsical creation all your own. Each guest will also sit for a watercolor portrait by artist Rev. Michael Alan, whose work is featured on Art in the Age's spirits. Light snacks and refreshments will be provided during the evening event, which will start at 5 p.m. The workshop is $65 per person. Space is limited.